Serving the greater Ryderwood, WA area, Builders Service Company is a reputable home windows vendor and installer. We are proud to be the exclusive dealer of Premium Preservation Windows. Our family owned and operated business has been providing new windows and replacement windows in the region since 1974. We are a very customer-friendly company. We believe in providing our customers with quality products and excellent service. We schedule our window projects according to the customers’ convenience to ensure the least disruption to their busy routines. 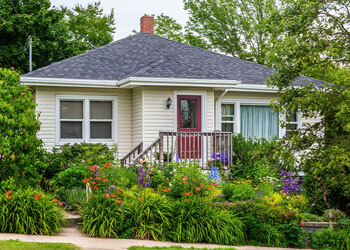 With full commitment to hard work and sincere services, Builders Service Company has built up a sound reputation as the most dependable window expert in Ryderwood, WA. Many older homes have house windows made of aluminum or wood. With time, these windows get damaged and the owners wish to get them replaced. But, many people fear getting a replacement window as they think that while removing the old window their home might be adversely impacted. They need to engage the services of an experienced house windows expert who has the required knowledge and technicians to carry out the window replacement efficiently without damaging the property. 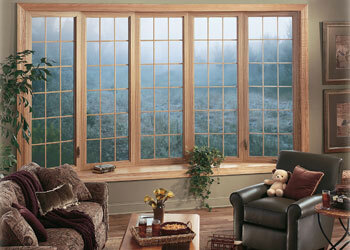 If you live in Ryderwood, WA, you will find such capable window specialists at Builders Service Company. When we talk about replacement and installation of windows in Ryderwood, WA, nobody matches up to the excellence and expertise of Builders Service Company. Our best in class products and services not only enhance the appeal and resale value of your home, but also help you reduce your energy usage and heating expenses.